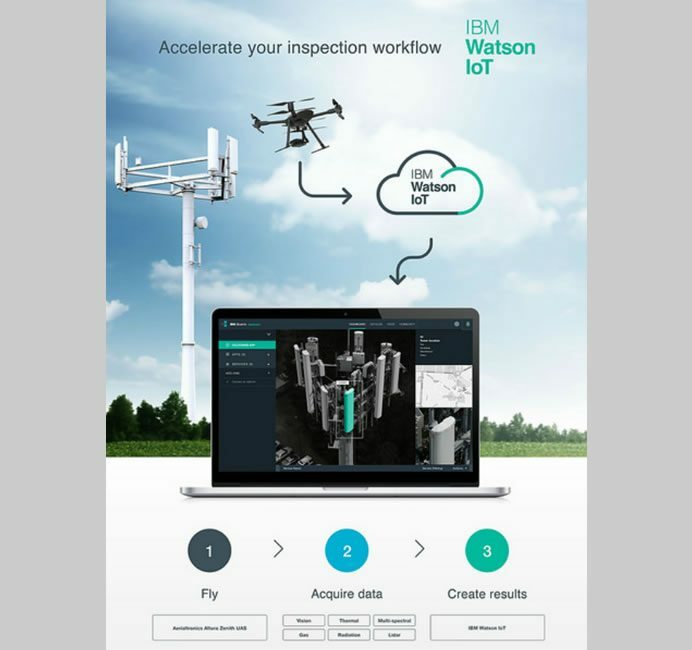 IBM and Aerialtronics, today announced the first commercial drones featuring cognitive computing capabilities from the IBM Watson Internet of Things (IoT) Platform on IBM Cloud. 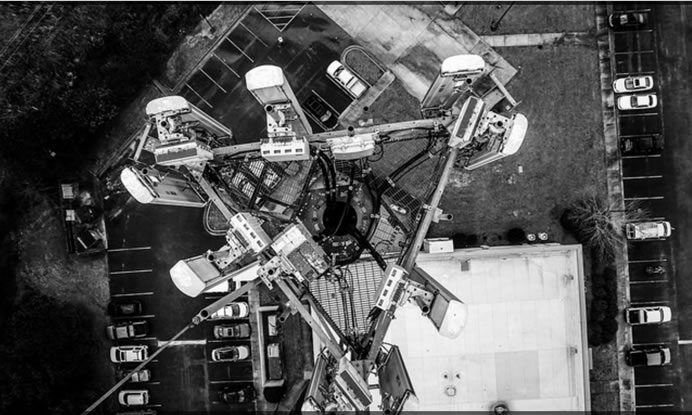 Aerialtronics vehicles can provide high-quality inspection services for global organizations across multiple industries, from monitoring city traffic patterns to inspecting wind turbines, oil rigs and cell tower optimization. 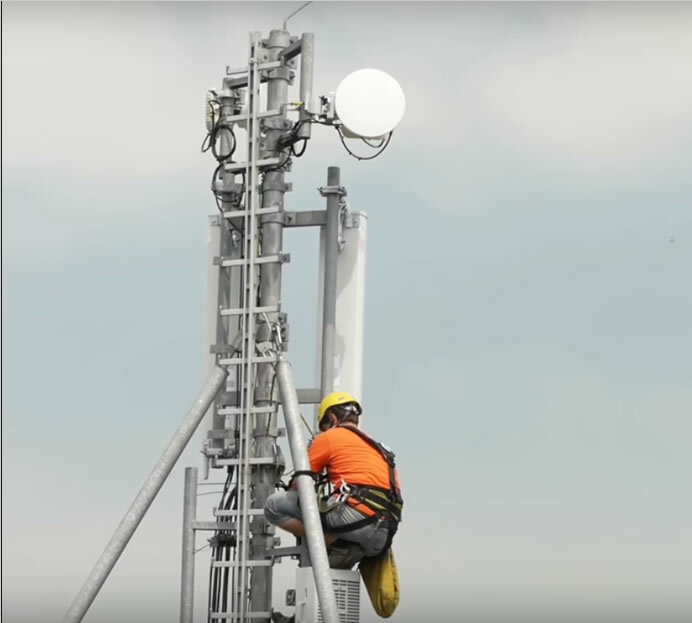 Aerialtronics’s commercial drones are the first to leverage the IBM Watson IoT Platform and the Visual Recognition APIs to analyze images and identify specific areas of concern such as loose or frayed cabling and damaged equipment that could impact the quality of telecommunications service to consumers. 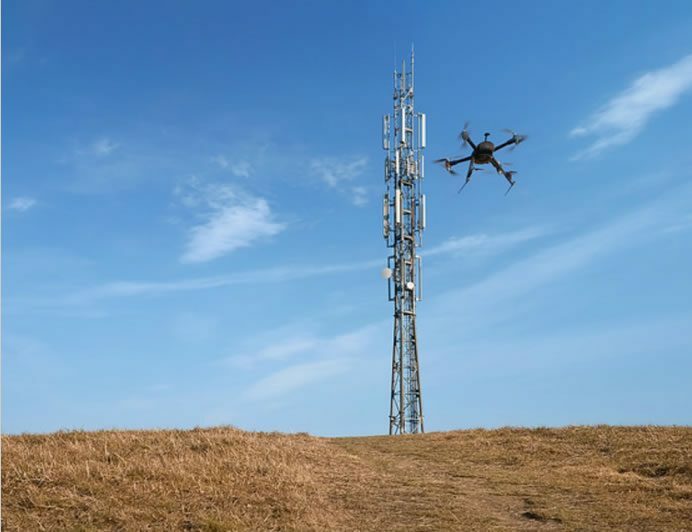 By putting Watson IoT capabilities into flight, Aerialtronics can help companies open up expansive number of possibilities to gain insight in places not easily accessible to humans.